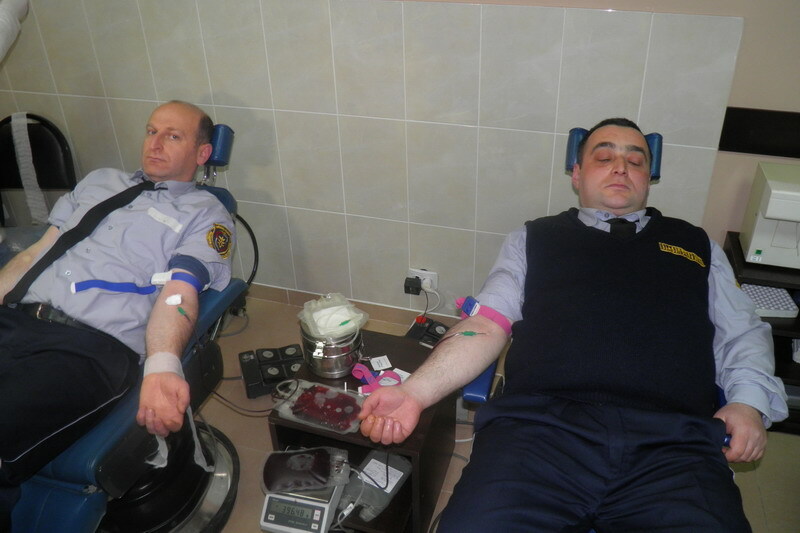 Minister of Education and Science of Georgia visited Iakobidze family who have 4 kids and provided them with their energy vouchers. 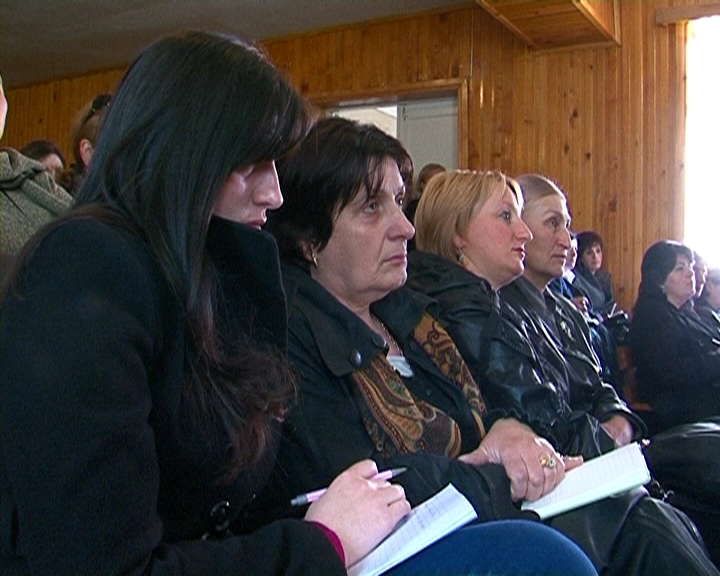 Dimitri Shashkini also presented Iakobidze family with the vouchers of Deputy Ministers. 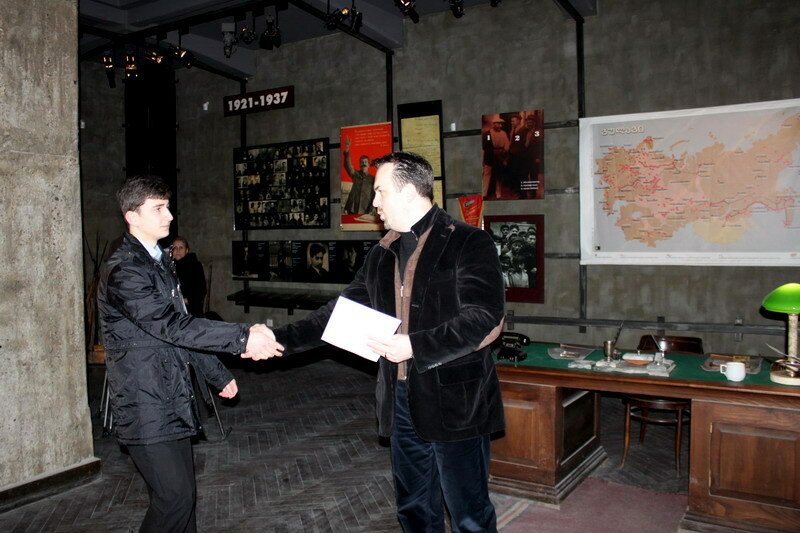 Minister of Education and Science of Georgia Dimitri Shashkini awarded the winners of the analytical essay contest “February 25 and August 8 - History’s Parallel“ at the Occupation Museum. 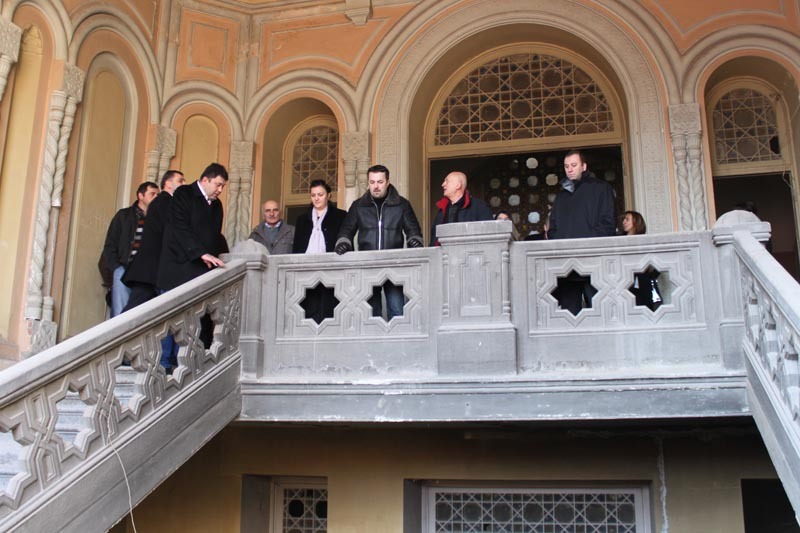 Minister of Education and Science of Georgia Dimitri Shashkini and Governor of Shida Kartli region Zurab Arsoshvili visited the reconstructed building of Gori University, where students study on about 15 vocational programs. 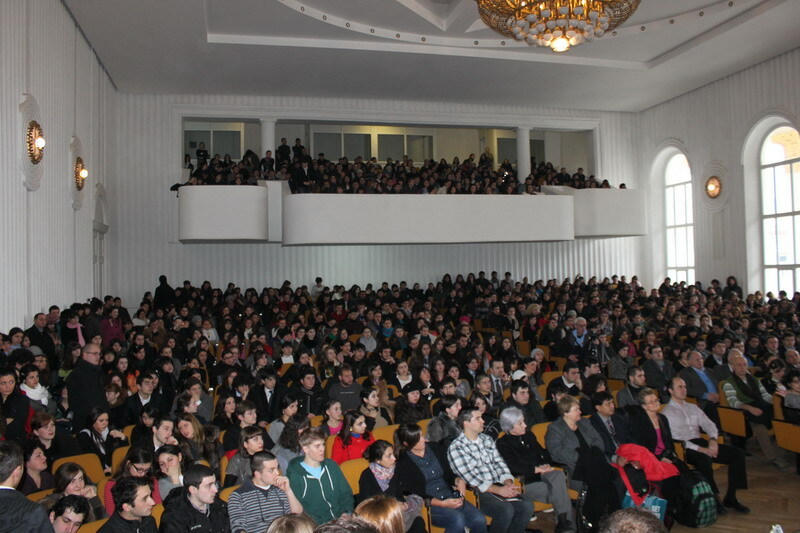 Within the scope of the “Week of Occupation”, First Deputy Minister of Education and Science Koka Sepherteladze introduced the documentary film “Soviet Story” directed by Latvian director Edvins Snore to the students of Iv. 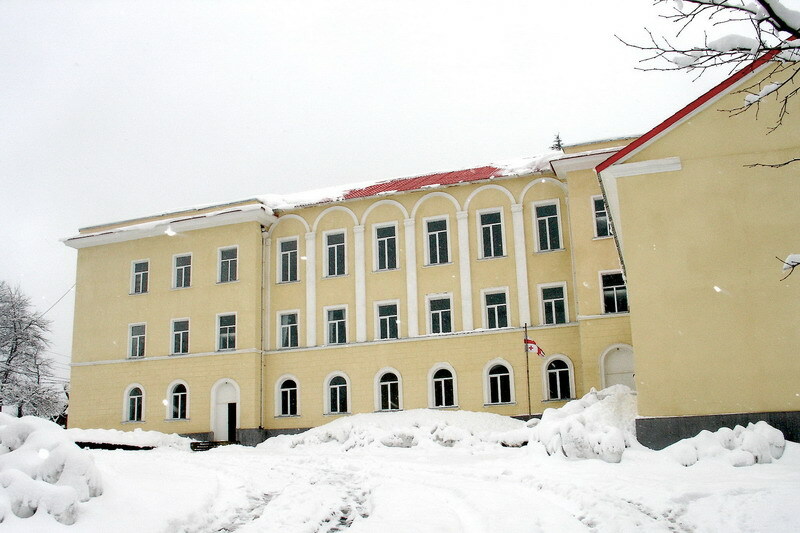 Javakhishvili Tbilisi State University. 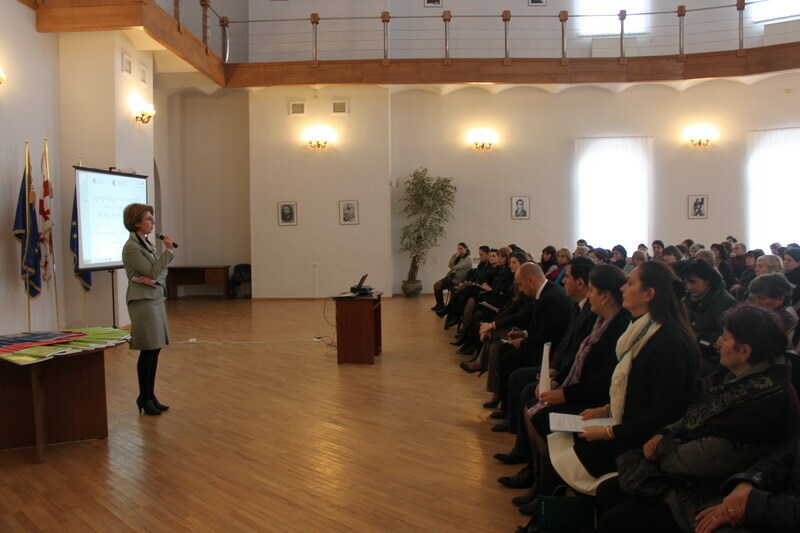 Deputy Minister of Education and Science Irine Kurdadze attended a lecture/discussion dedicated to Russia’s occupation of Georgia on February 25, 1921 at Tbilisi public school №47. The event was organized within the scope of the Week of Occupation and aimed at raising civil awareness among the schoolchildren. 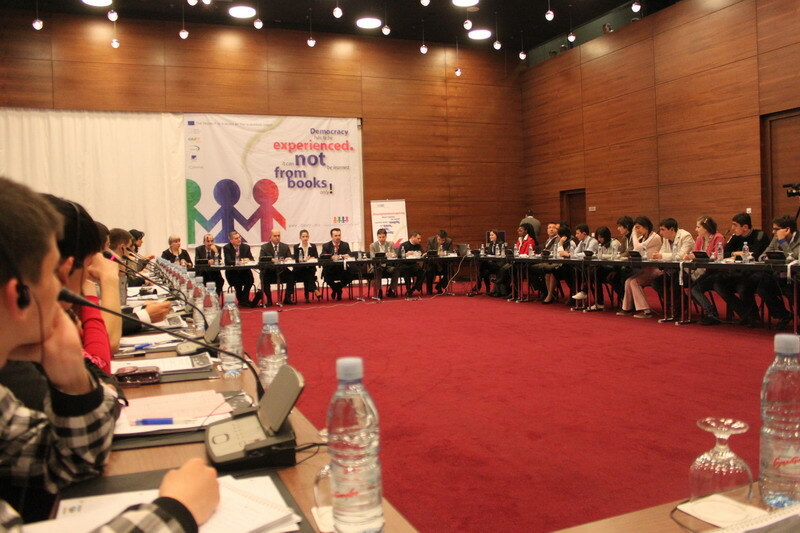 The Ministry of Education and Science of Georgia has finished working on the new rule of textbooks approval for the general educational institutions. 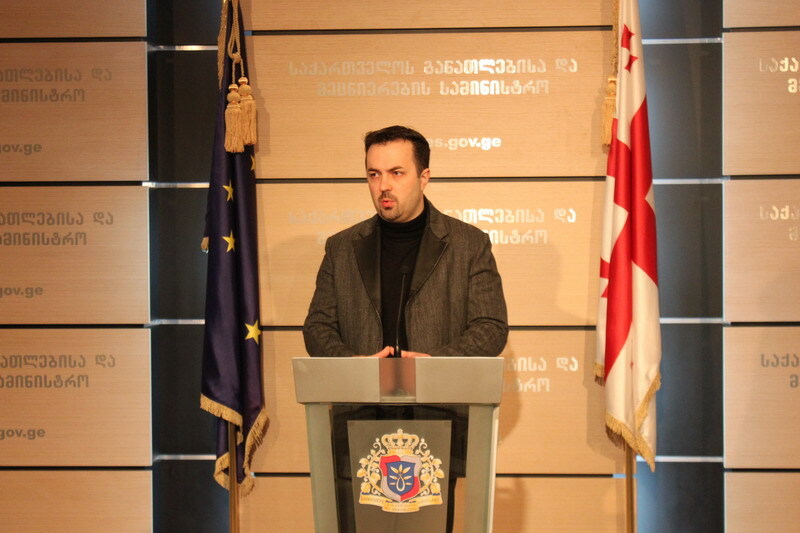 The Minister of Education and Science of Georgia Dimitri Shashkini held a briefing on new rule of textbooks approval. 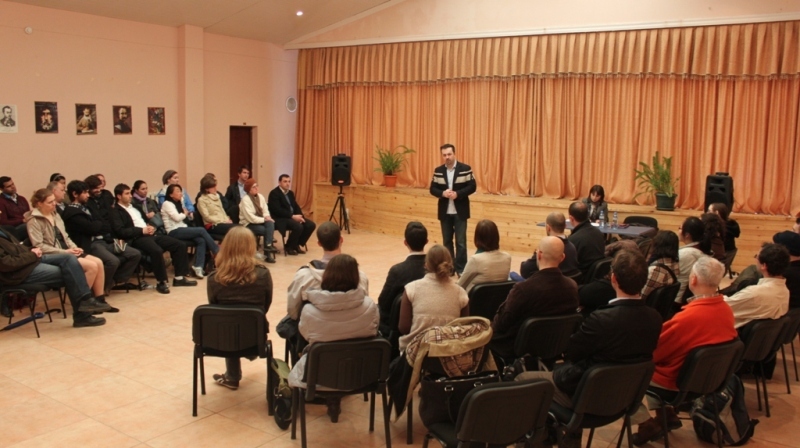 Minister of Education and Science of Georgia Dimitri Shashkini visited the refurbished library of public school №60 and presented the school with a collection of Young Adults’ Literature. 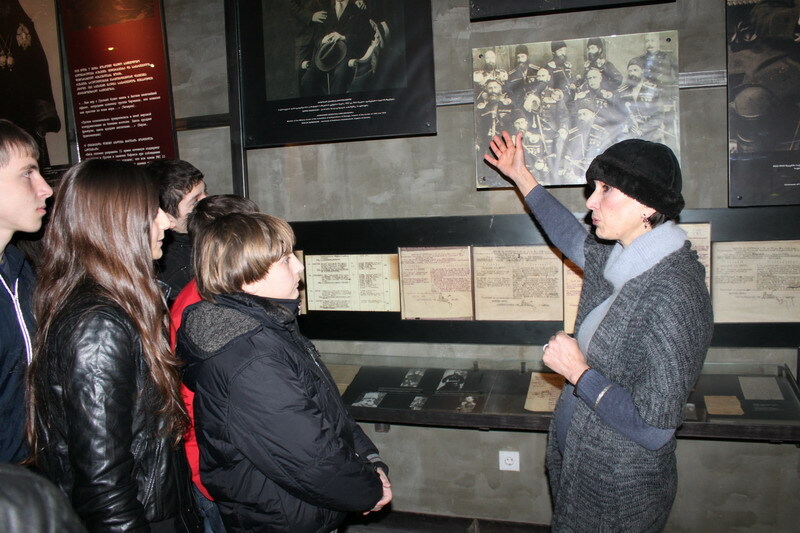 Deputy Minister of Education and Science of Georgia Koka Sepherteladze and 9th and 10th graders of Tbilisi Public School №6 visited the Occupation Museum. 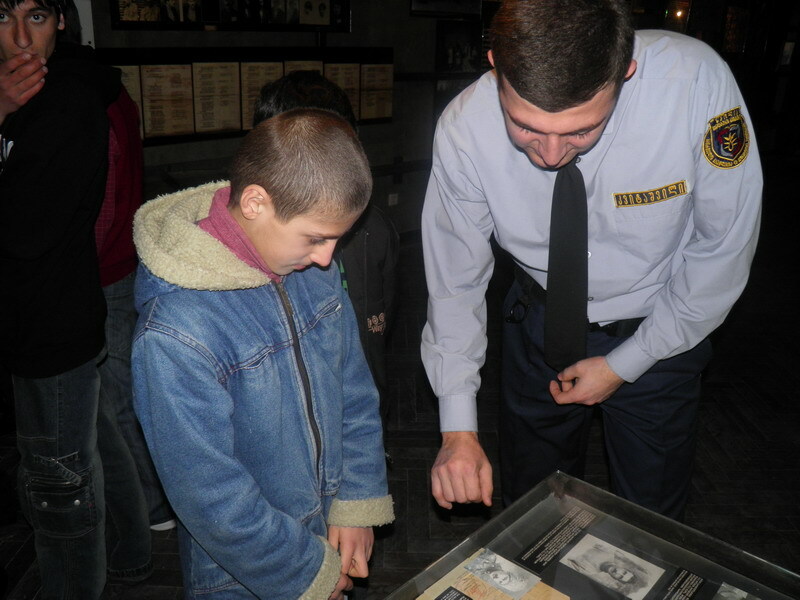 The event was carried out in the scope of the Week of Occupation which implied the organization of visits to Occupation Museum for the schoolchildren of general education institutions. 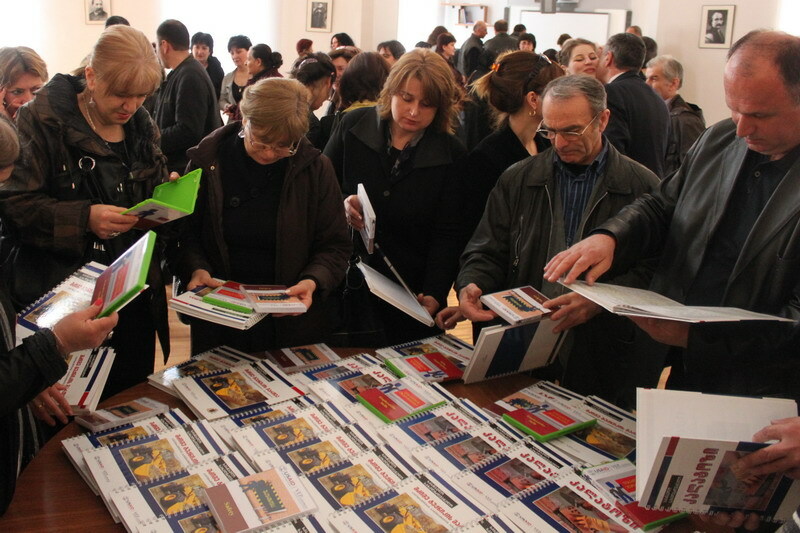 Ministry of Education and Science of Georgia starts the registration process of the first graders from March 1 to May 15. 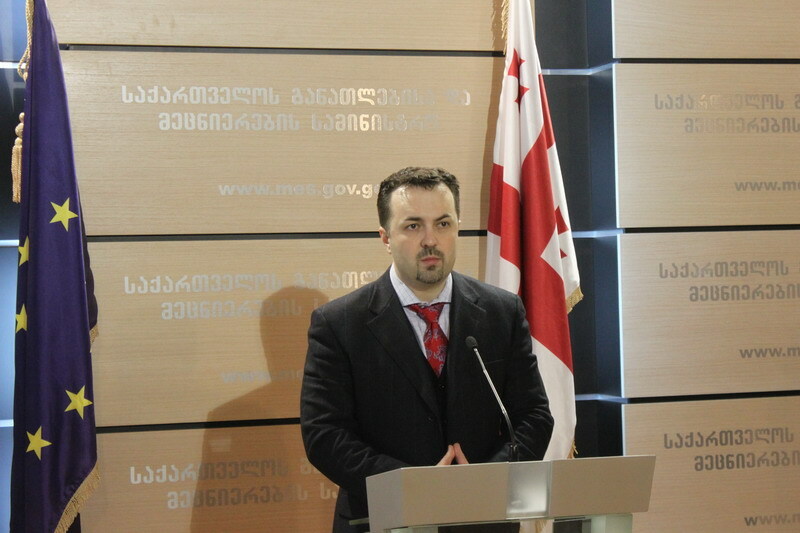 Minister of Education and Science of Georgia Dimitri Shashkini held a briefing on this issue. 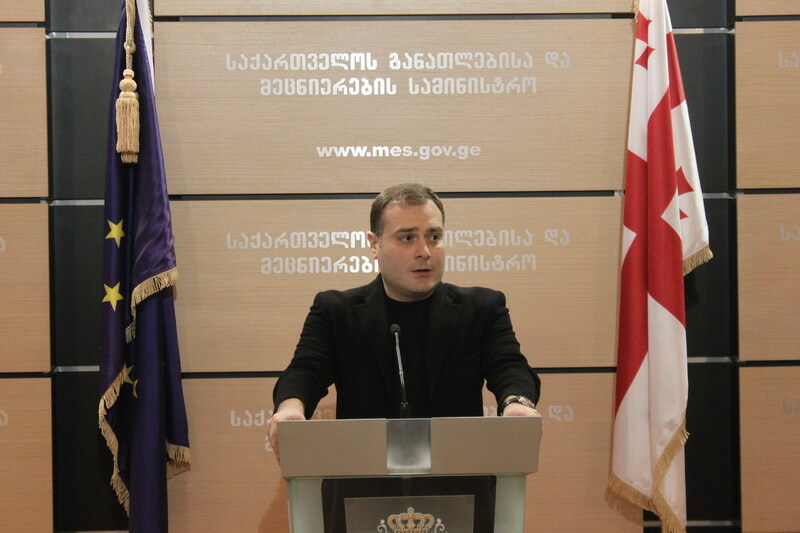 Minister of Education and Science of Georgia Dimitri Shashkini observed the proceeding of the contest for IT specialists. 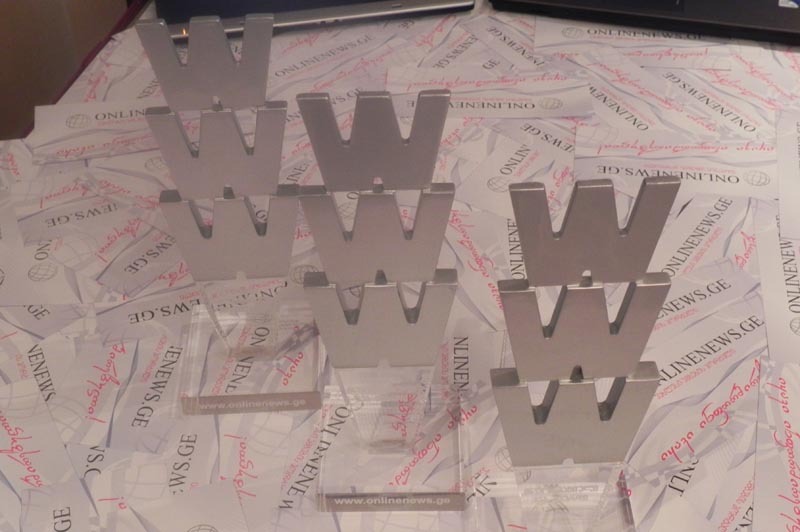 Those IT specialists who will be selected as the finalists will provide a technical support to 2011 High School Exams. One of the political parties yesterday disseminated information that school resource officers had a right to carry a weapon. 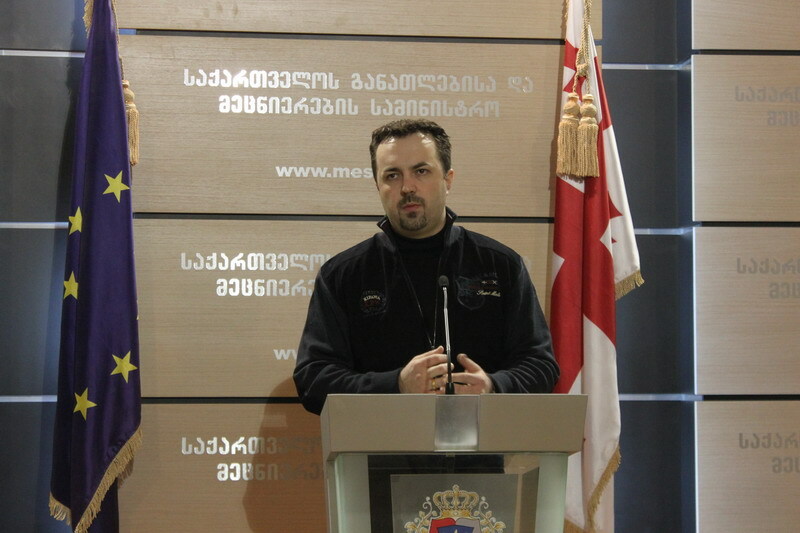 Ministry of Education and Science of Georgia states that the school resource officers have right to carry only handheld transceiver and metal detector out of other special means. 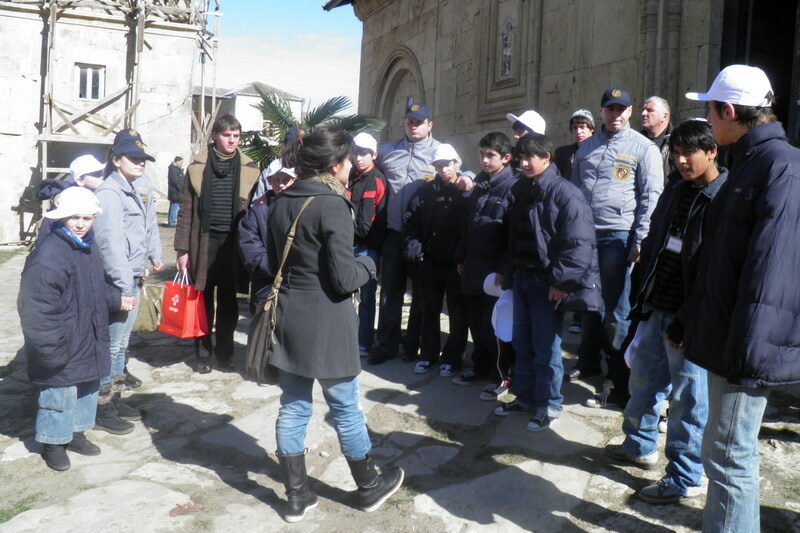 Resource officers from Batumi public schools visited Batumi boarding school and presented the schoolchildren with the gifts. 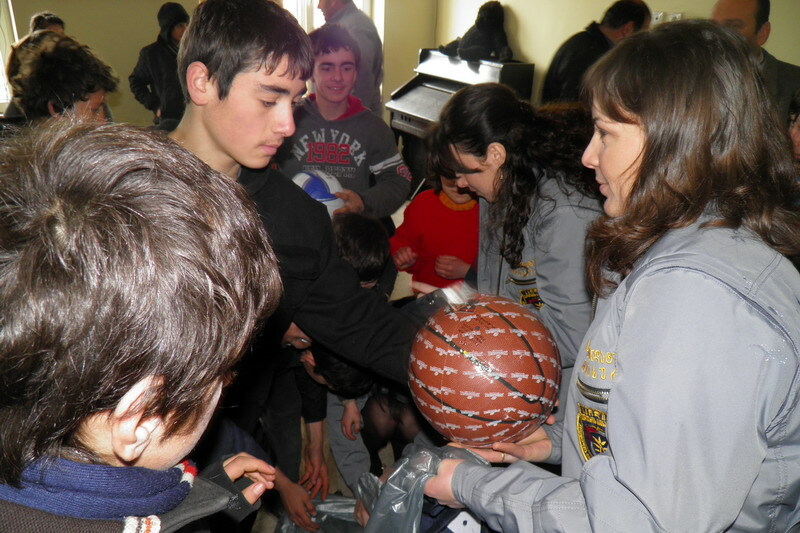 Within the frame of the event, schoolchildren made presentation of their hand -made works and informed the school resource officers about their achievements and future goals. 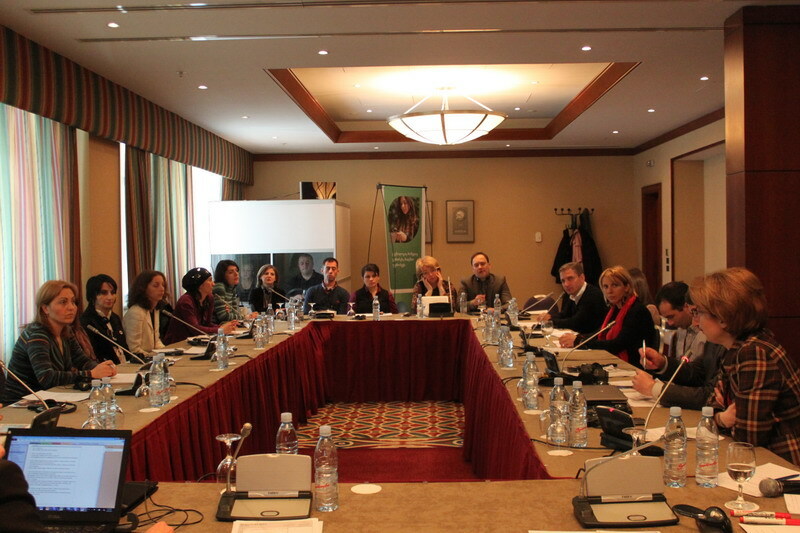 Minister of Education and Science of Georgia Dimitri Shashkini and staff of the educational program “Teach and Learn with Georgia“ (TLG) met those volunteer native English speaker teachers at Sheraton Metechi Palace hotel, who teach English language along with local teachers at public schools of Tbilisi, Kvemo Kartli and Mtskheta- Mtianeti regions. 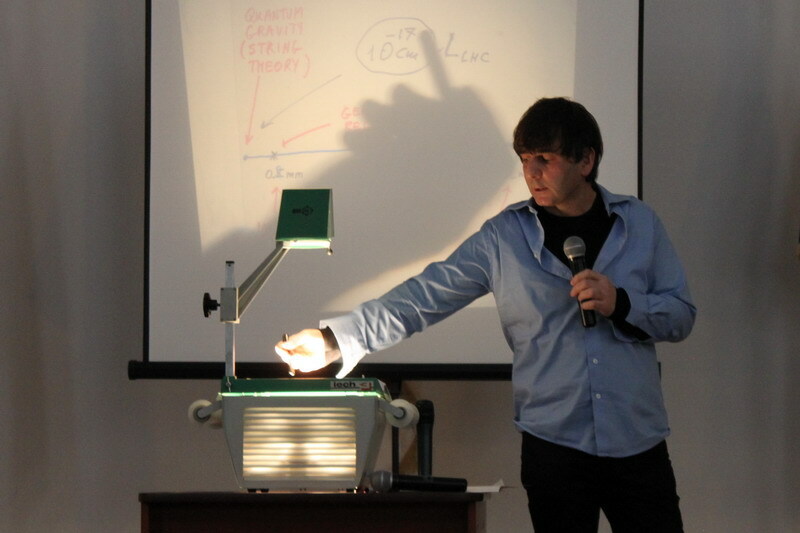 A model lesson in Mathematics was held with the use of the Smart Board in the Ministry of Education and Science of Georgia. 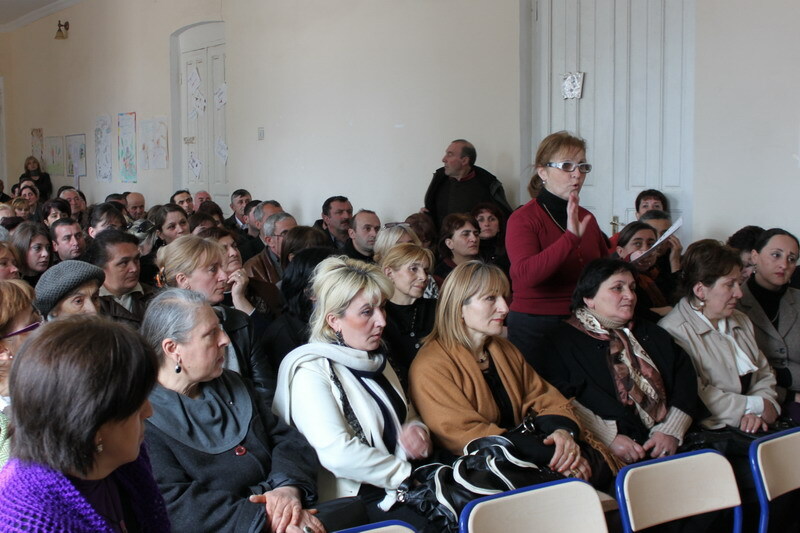 The lesson was attended by the Minister of Education and Science Dimitri Shashkini, Director of National Center for Teachers Professional Development Gia Mamulashvili and teachers of Tbilisi Public Schools. 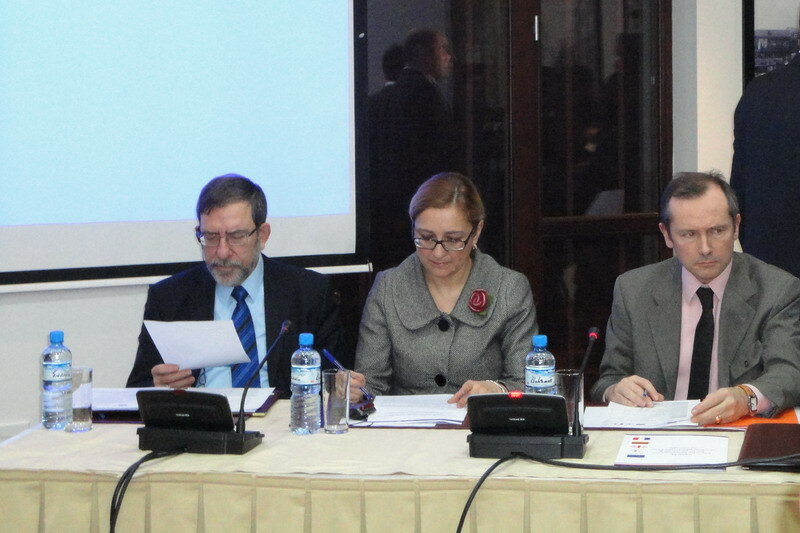 Minister of Education and Science of Georgia Dimitri Shashkini held a meeting with the Executive Director of one of the most successful professional colleges - New College, Jeoff Holl and Director of Adams College Nick White House. 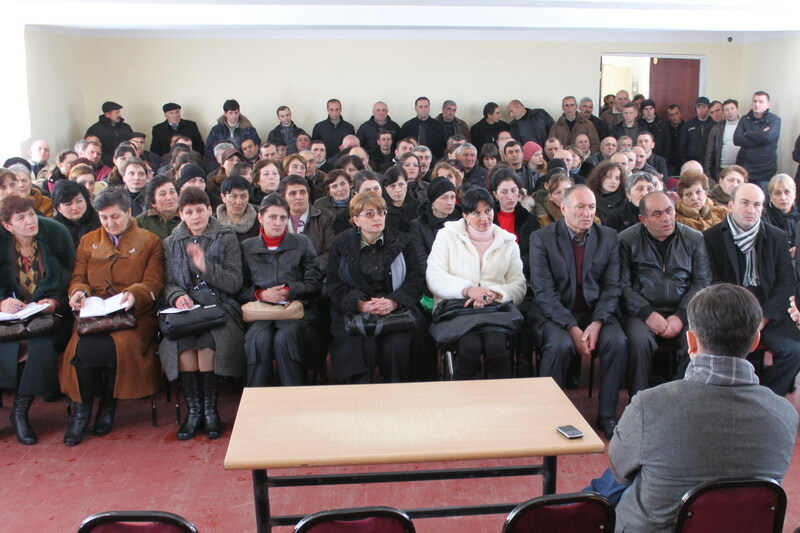 Director of National Curriculum and Assessment Center under the Ministry, Natia Jokhadze held a meeting with public school principals of Mtatsminda-Krtsanisi district. 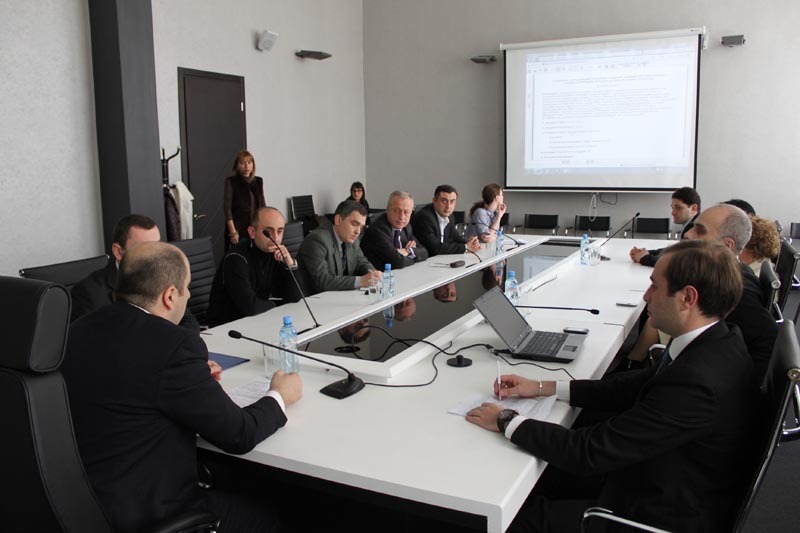 The aim of the meeting was to inform the school principals on selective subjects within National Curriculum and exchange opinions on this issue. Ambassador Extraordinary and Plenipotentiary: H.E. 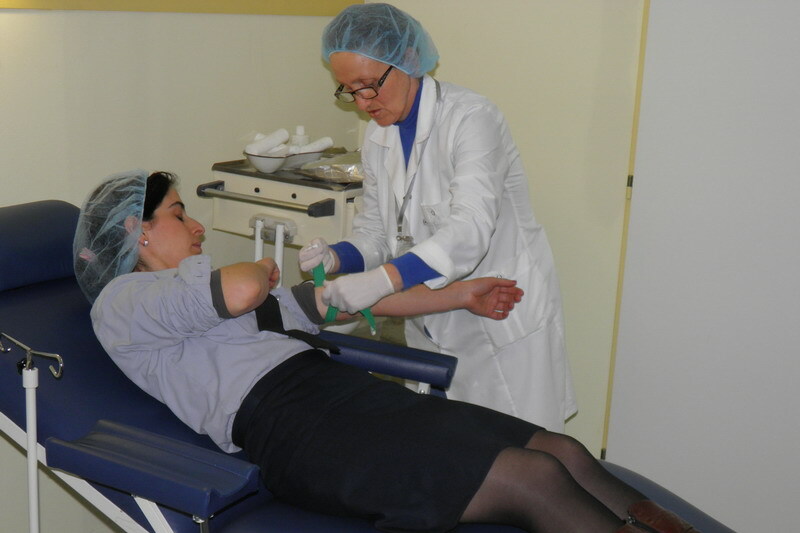 Mr. Eric Fournier awarded Higher Education Institutions’ professors with “Ordre des Palmes Académiques”. 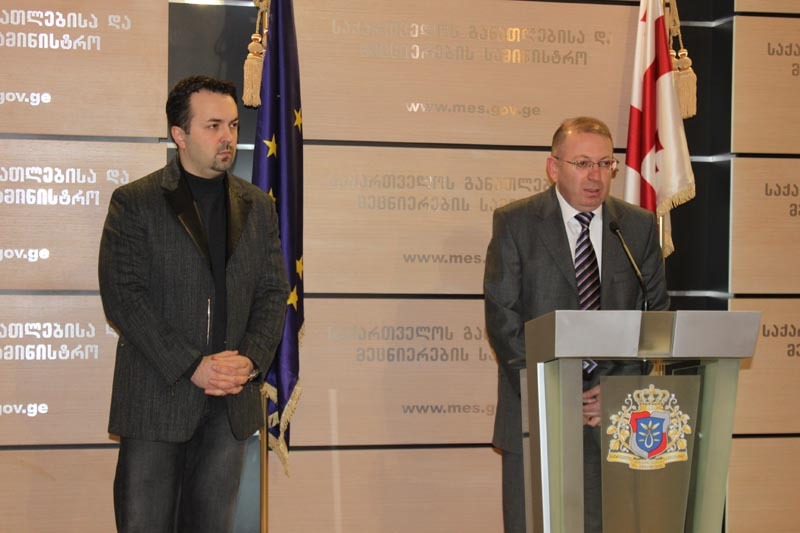 Deputy Minister of Education and Science of Georgia Nodar Surguladze took part in the awarding ceremony. 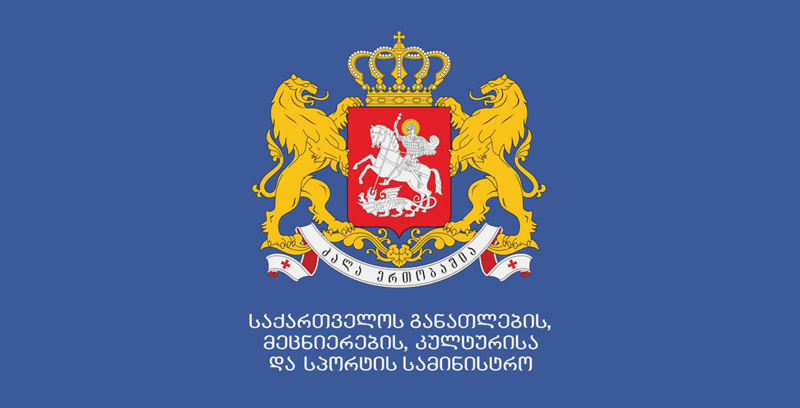 Minister of Education and Science of Georgia Dimitri Shashkini is paying an official visit to the U.K. 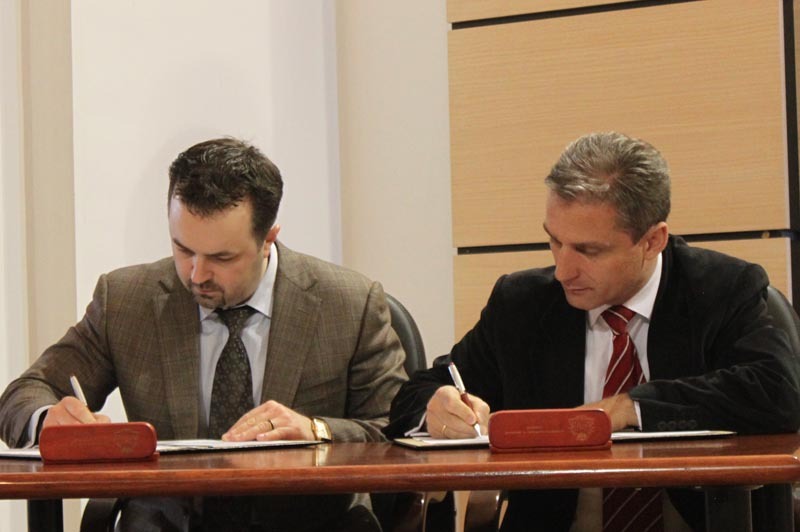 Within the scope of the visit, Dimitri Shashkini signed the Memorandum of cooperation with the company McMillan Publishing. 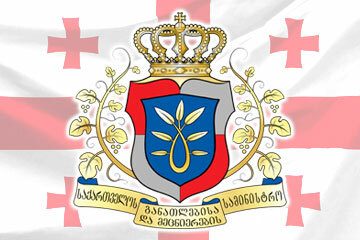 Minister of Education and Science of Georgia Dimitri Shashkini is paying an official visit to the U.K. 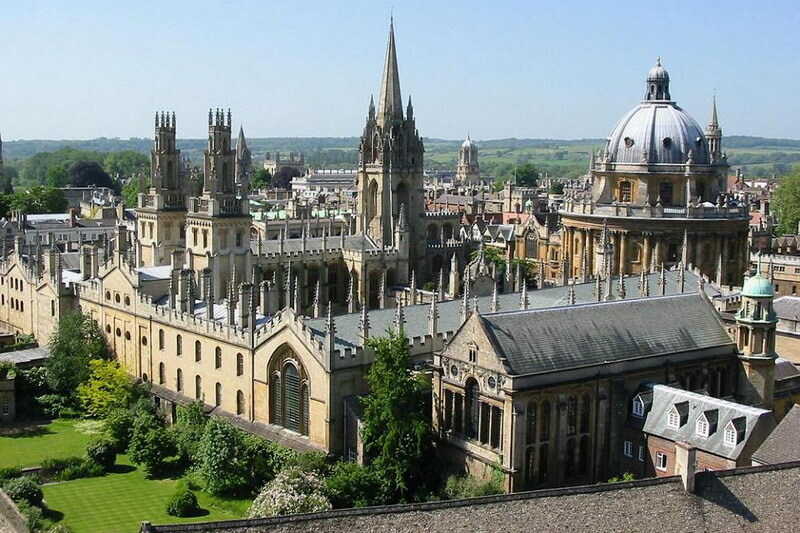 Within the scope of the visit, Minister held a meeting with the President of Trinity College at the University of Oxford Sir Ivor Roberts and his wife- Dean at the same college and coordinator of Weidenfeld Scholarship program, Lady Elisabeth Roberts. 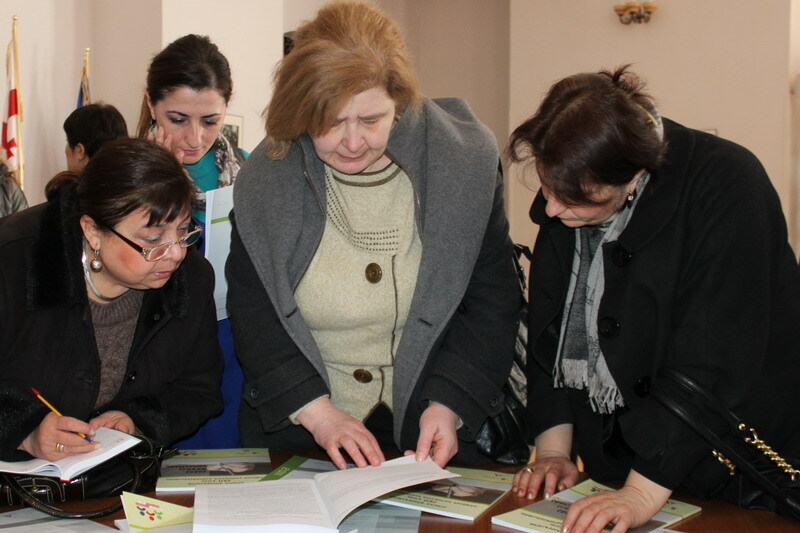 English Language teachers continue to arrive to Georgia in 2011 within the frame of the educational program “Teach and Learn with Georgia”. 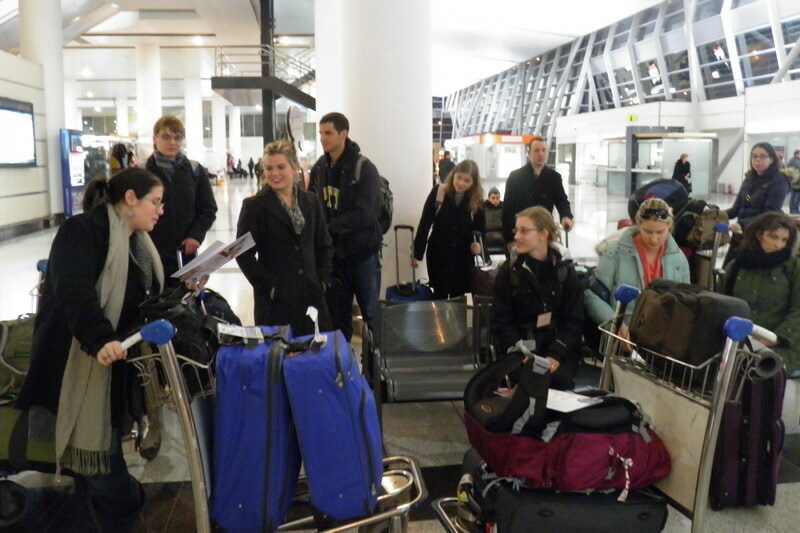 A third group of qualified teachers arrived from USA, Canada, England, Australia and Norway. 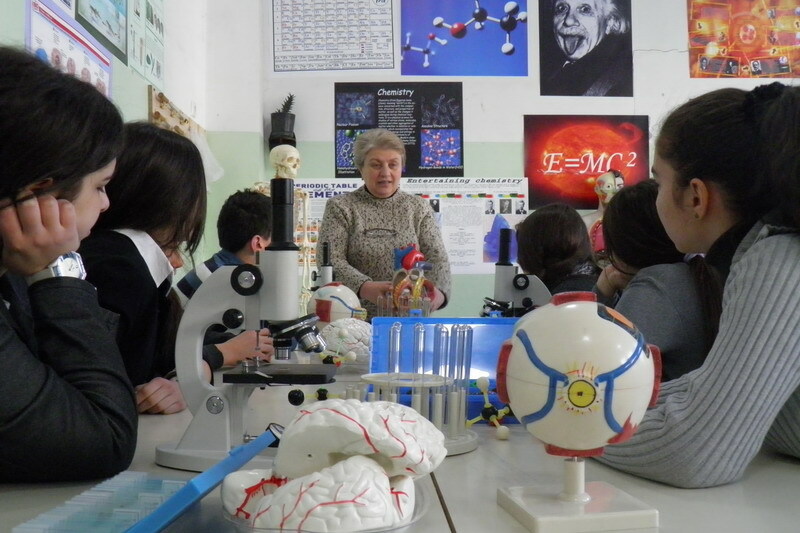 In order to advance the teaching level of the natural sciences and attract schoolchildren’s interest in the subject, the provision of schools with the labs continues. 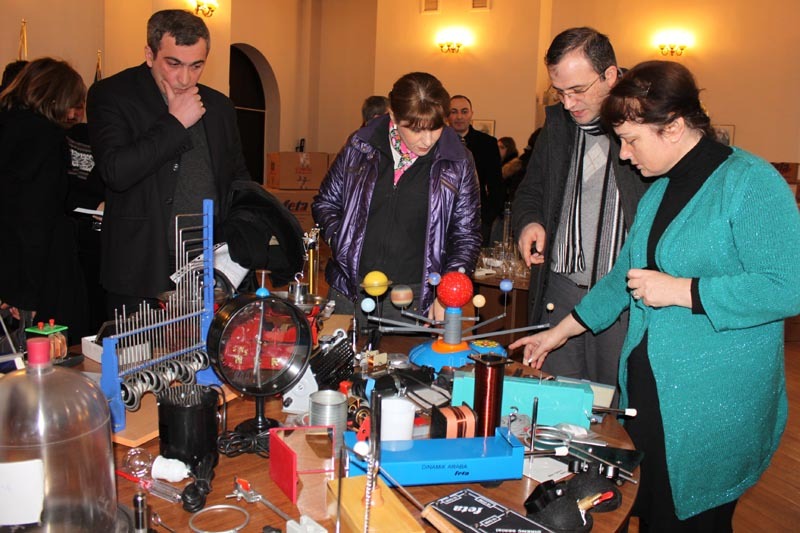 In the scope of the program “Einstein”, Deputy Minister of Education and Science of Georgia, Irine Kurdadze provided Tbilisi Public School №24 with the lab for natural sciences. 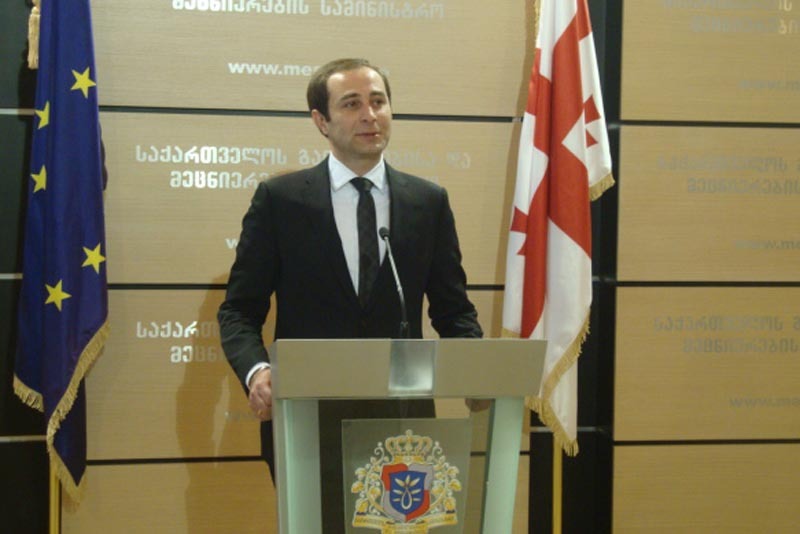 Minister of Education and Science of Georgia Dimitri Shashkini is paying an official visit to Great Britain. 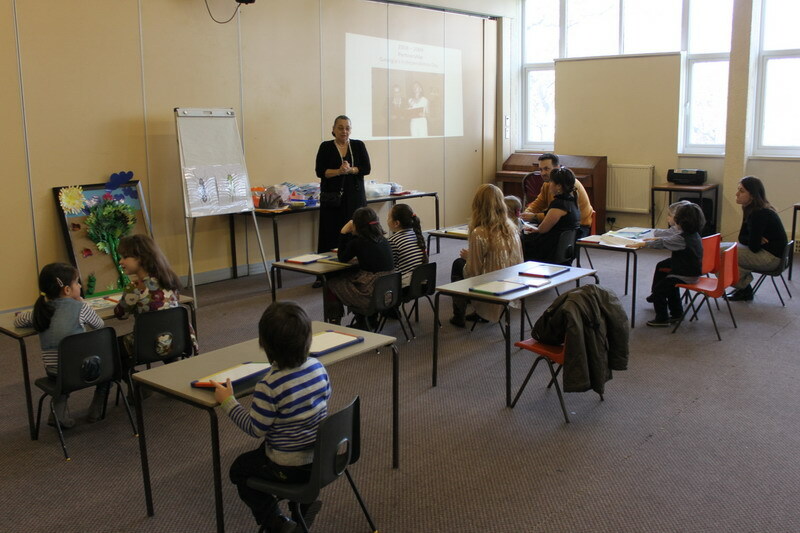 In the scope of the visit Minister visited Georgian Sunday School in London and attended Georgian language lesson and presented Georgian textbooks to schoolchildren. 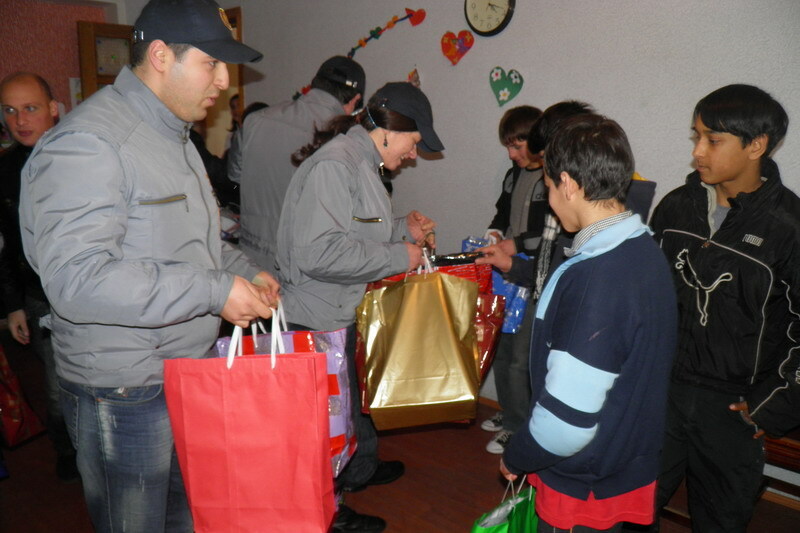 Resource officers from Kutaisi public schools visited Samtredia №15 Boarding School for Children with Special Educational Needs and presented the schoolchildren with the gifts. 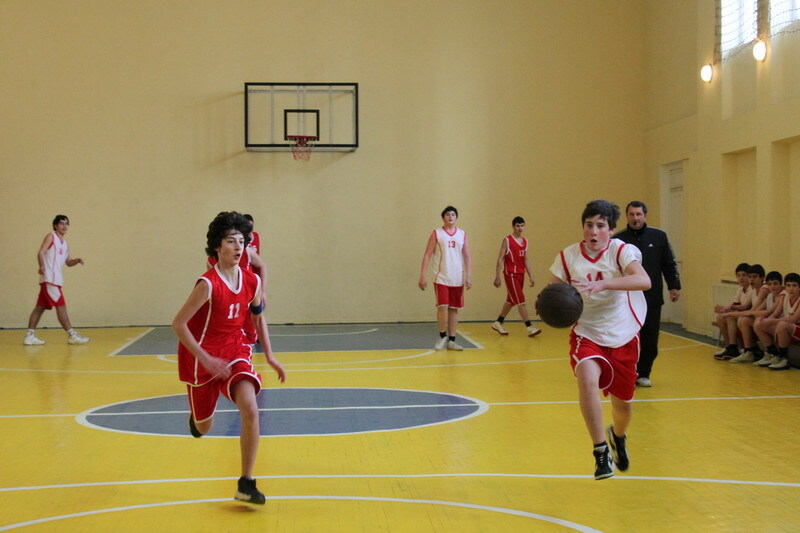 Entrants will register for the 2011 National exams online. 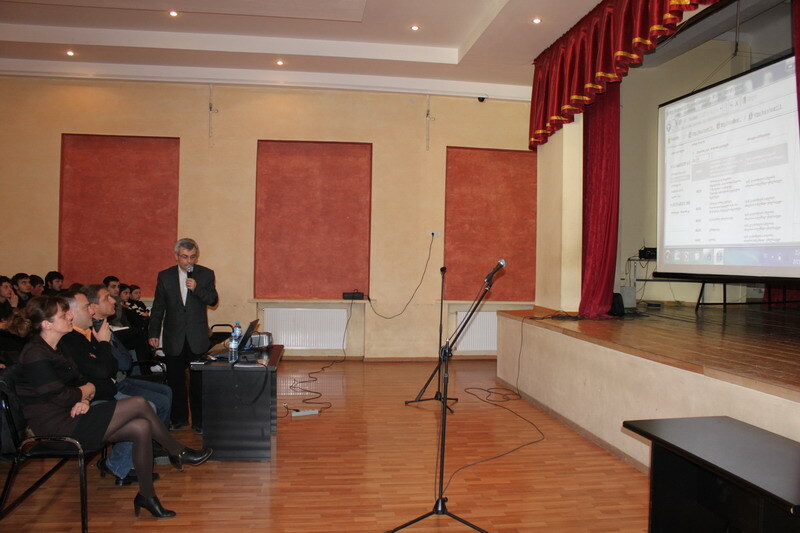 First Deputy Minister Akaki Sepherteladze and Director of National Examinations Center Maia Miminoshvili made a presentation on online registration system at Tbilisi Public school №51. 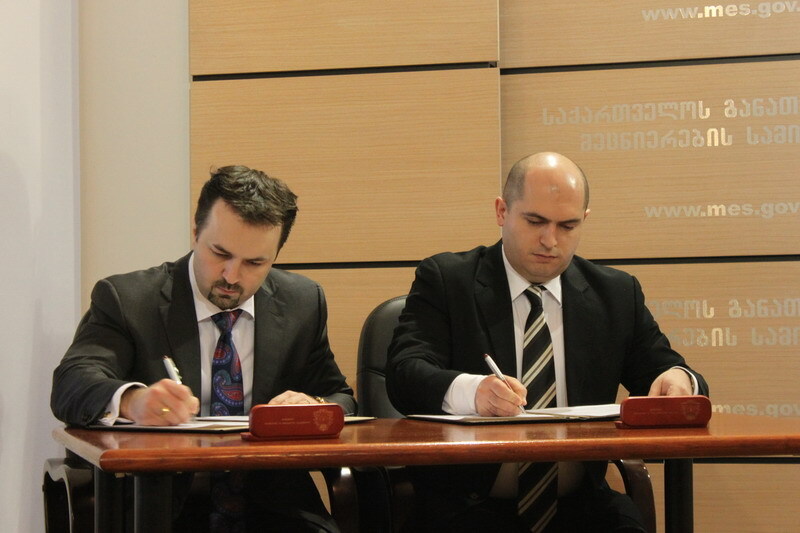 Minister of Education and Science of Georgia Dimitri Shashkini and President of Georgian Tennis Federation Leila Meskhi signed a memorandum of cooperation at Tbilisi Experimental School №1. 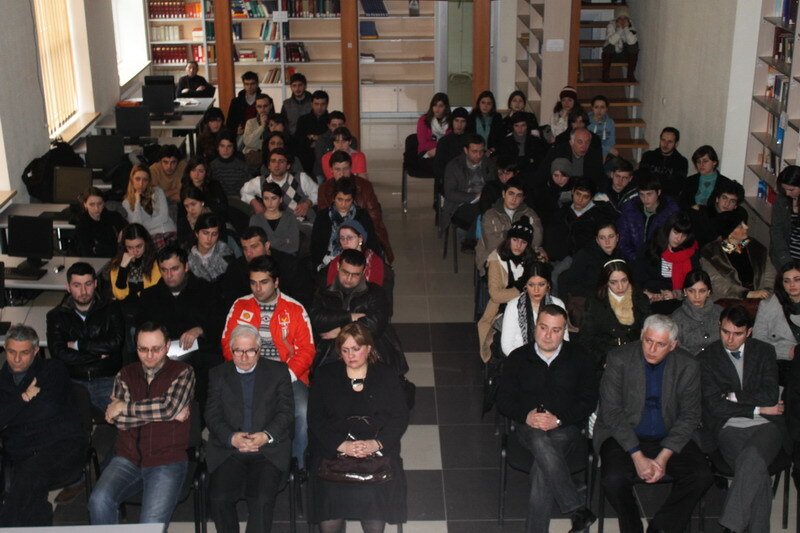 A first online conference was organized in the Ministry of Education and Science of Georgia. 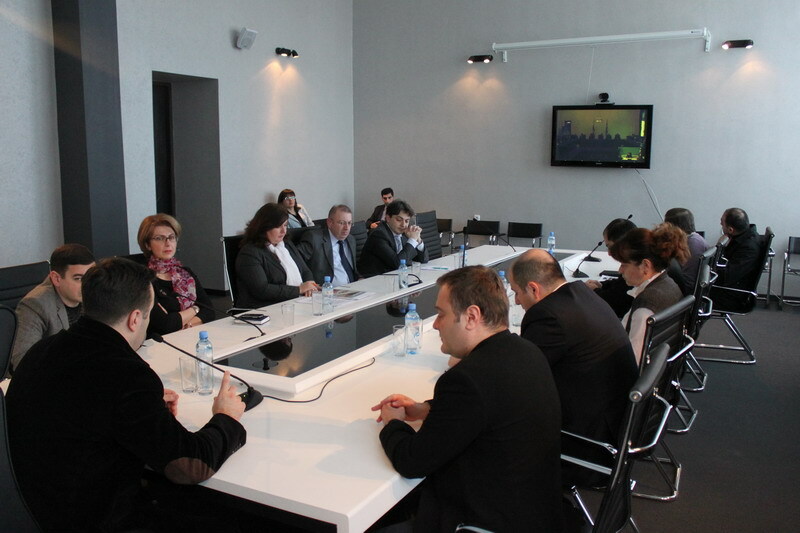 Simultaneous videoconference was arranged among Tbilisi and Batumi. 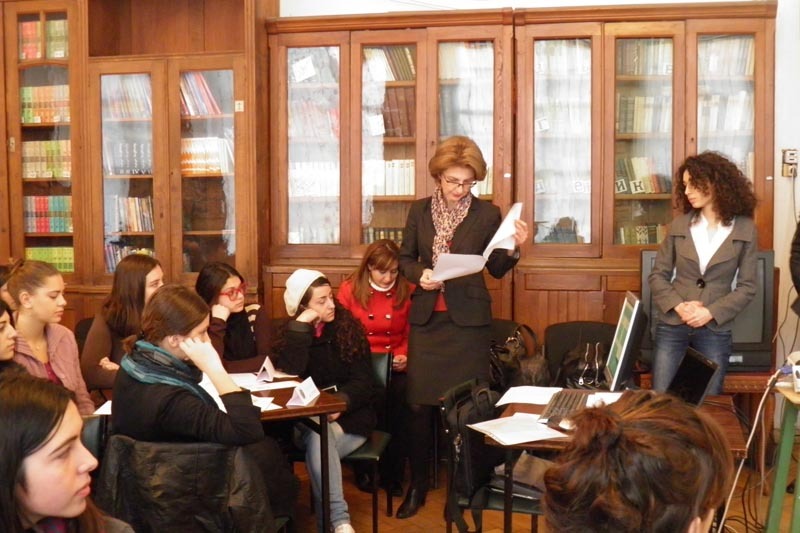 Deputy Minister of Education and Science Irine Kurdadze and Head of Administration of the Ministry of Justice of Georgia Andro Gigauri made a presentation of the project “My Senior Friend” at Tbilisi Public school №52. 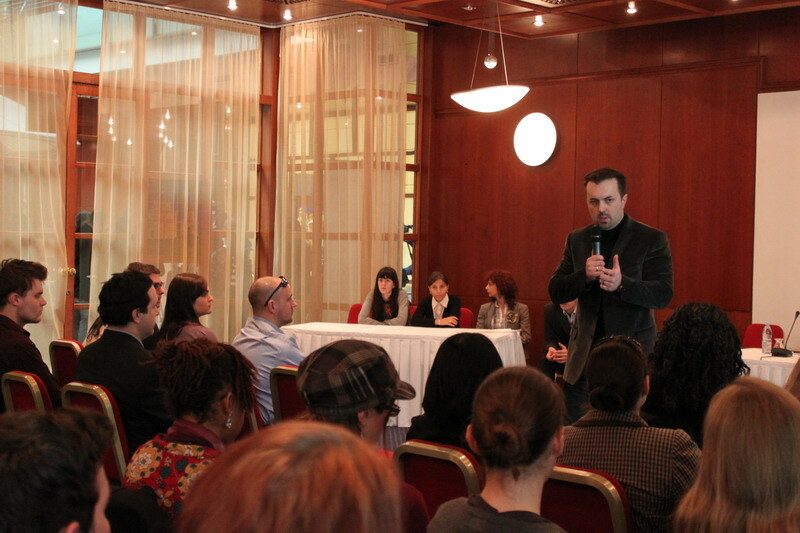 The project is implemented with the partnership of UN Association. 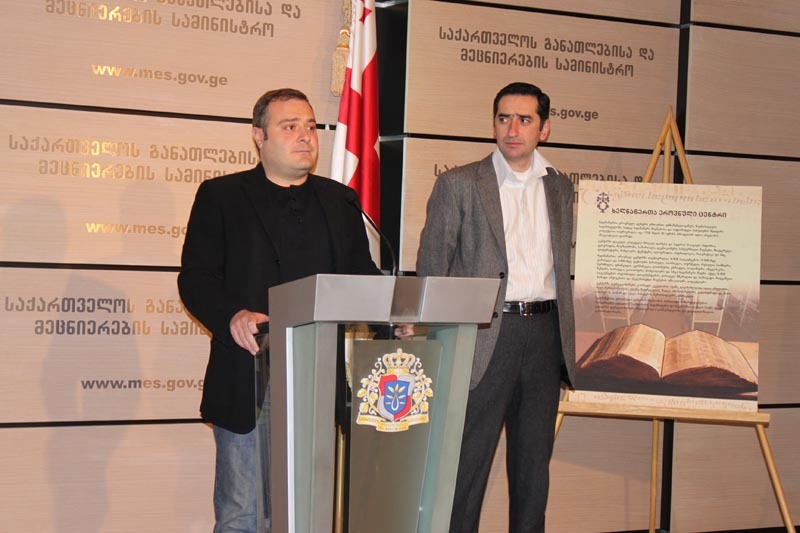 First Deputy Minister of Education and Science of Georgia Akaki Sepherteladze and the Director of National Center of Manuscripts Buba Kudava held a briefing on the Georgian Calligraphy Competition. 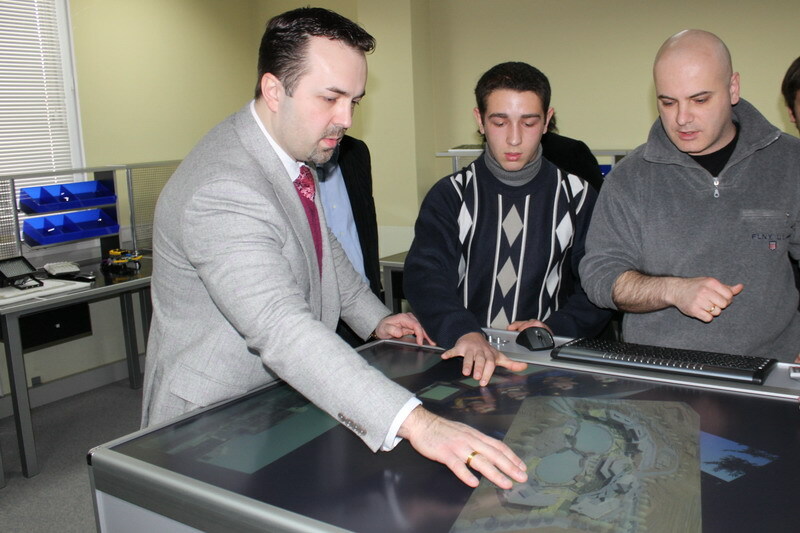 Minister of Education and Science of Georgia Dimitri Shashkini paid a visit to a new building of the Caucasus University. The reconstruction works of the building will be finished soon. 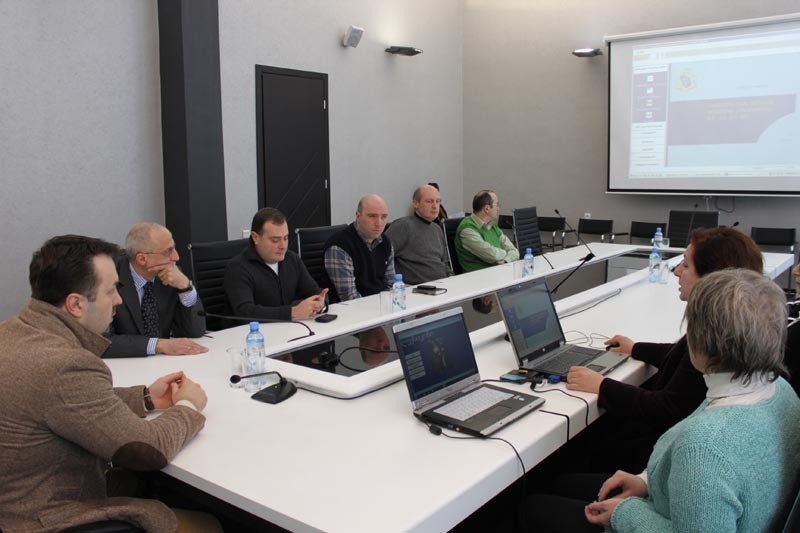 The new building of the Caucasus University will start functioning from the new academic year of 2011-2012. 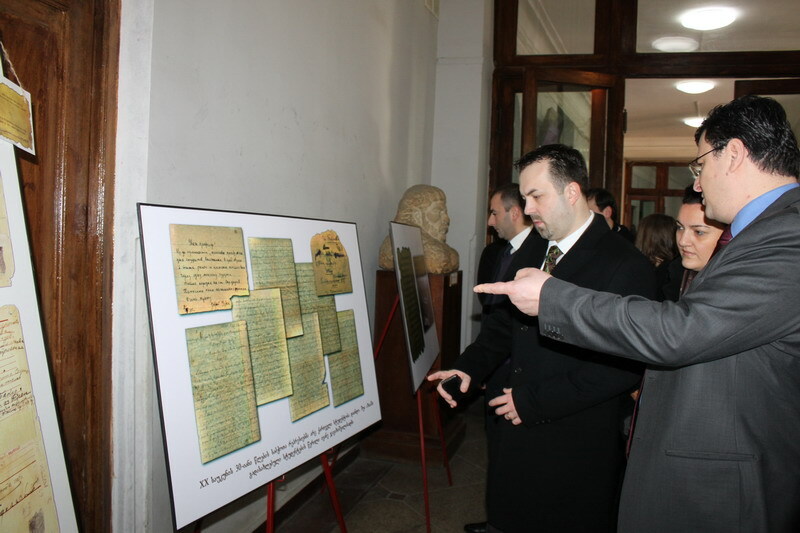 Minister of Education and Science of Georgia Dimitri Shashkini attended a photo exhibition”University and Red History” held within the scope of the events dedicated to 93th anniversary of Iv. Javakhishvili Tbilisi State University. 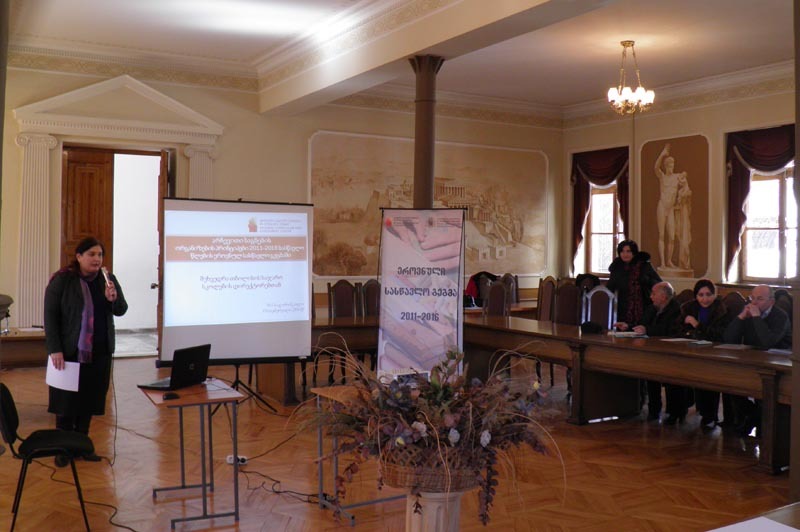 Minister of Education and Science of Georgia Dimitri Shashkini attended a presentation of education recognition manual at Georgian Technical University. 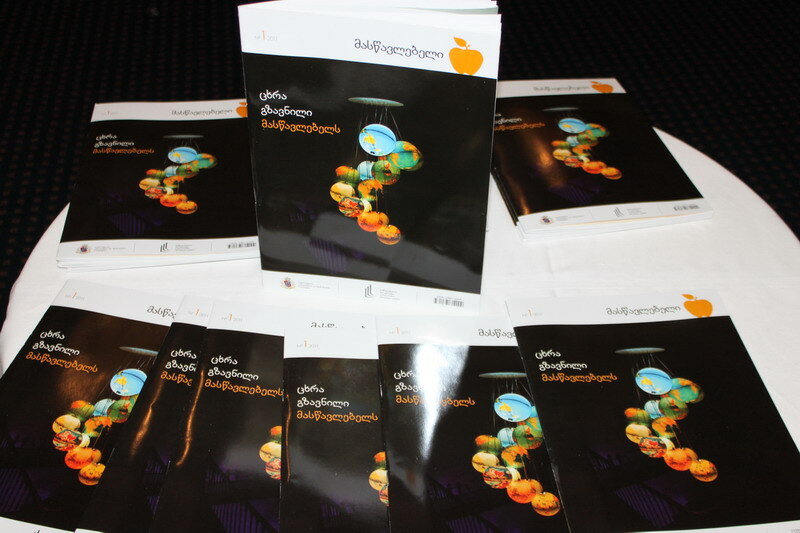 Education recognition manual is a main document featuring information on foreign qualifications assessment criteria and procedures. 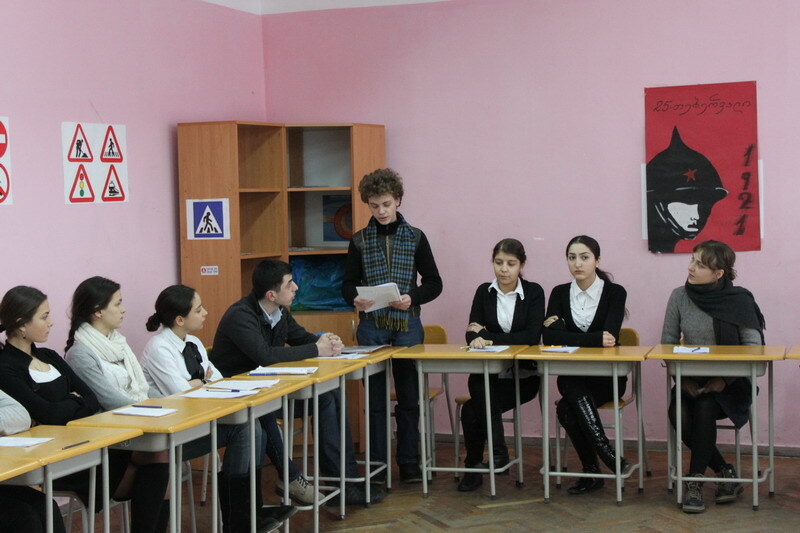 Final workshop in Georgian Sign Language was held at No.203 Tbilisi Deaf and Hard of hearing Children School. 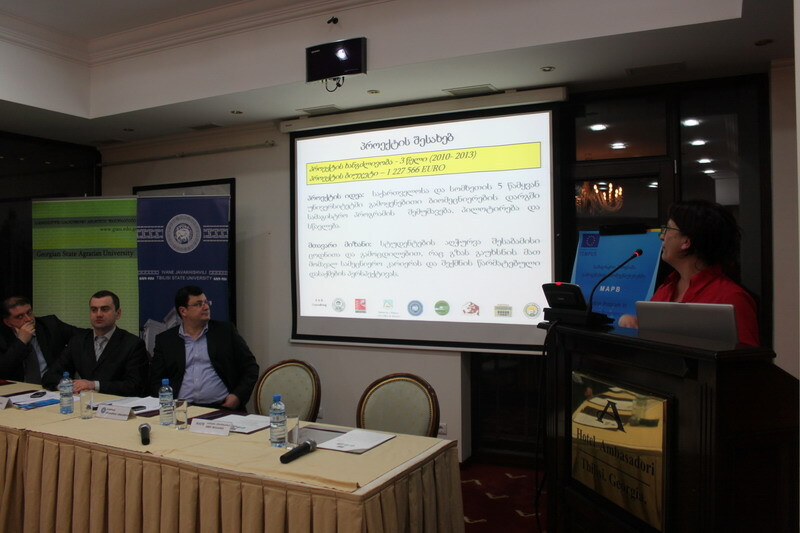 Seminar was initiated within the USAID supported project “Supporting Equal Opportunities for People with Disabilities” and attended by Deputy Minister of Education and Science Irine Kurdadze. 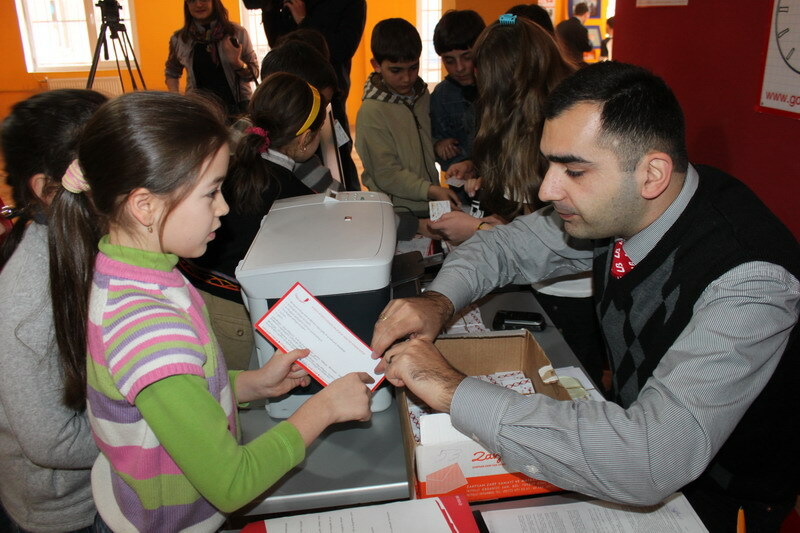 Minister of Education and Science of Georgia Dimitri Shashkini visited Tbilisi Public School №198 and presented portable computers to all second graders of the school. 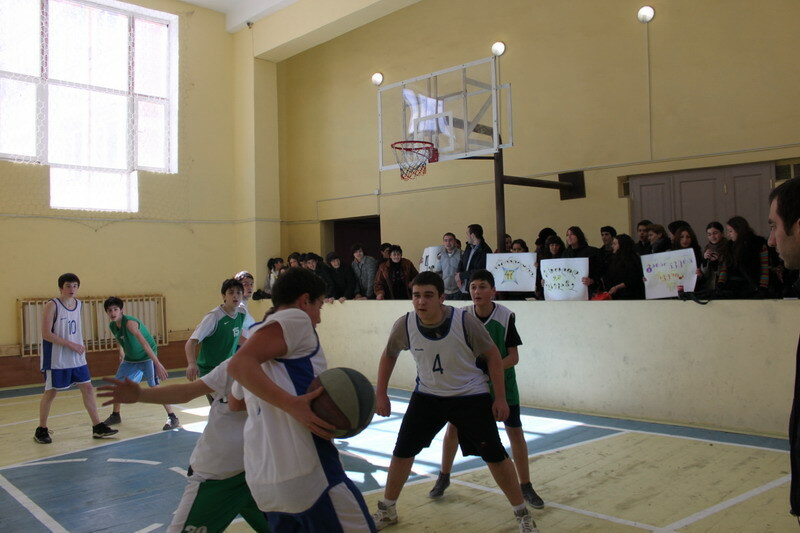 Minister made this decision on February 3 after visiting the new building of the school. 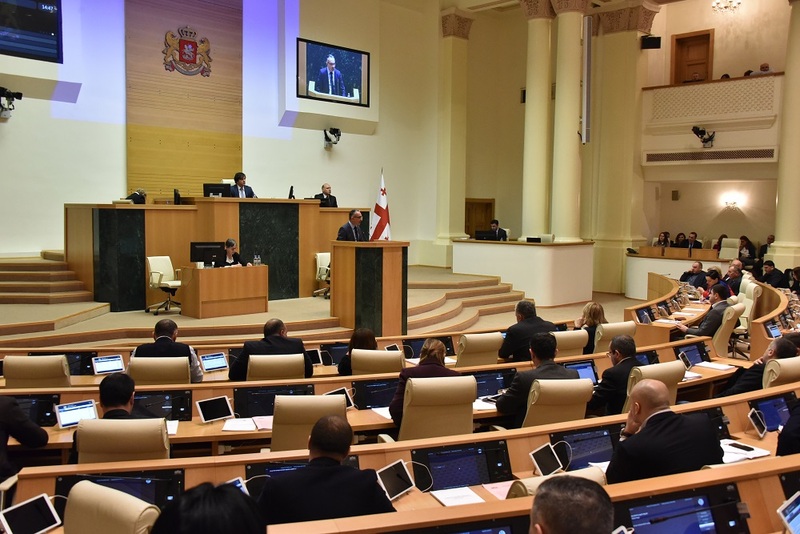 Minister of Education and Science Dimitri Shashkini awarded the certificates to 200 resource officers who have successfully completed the training program. 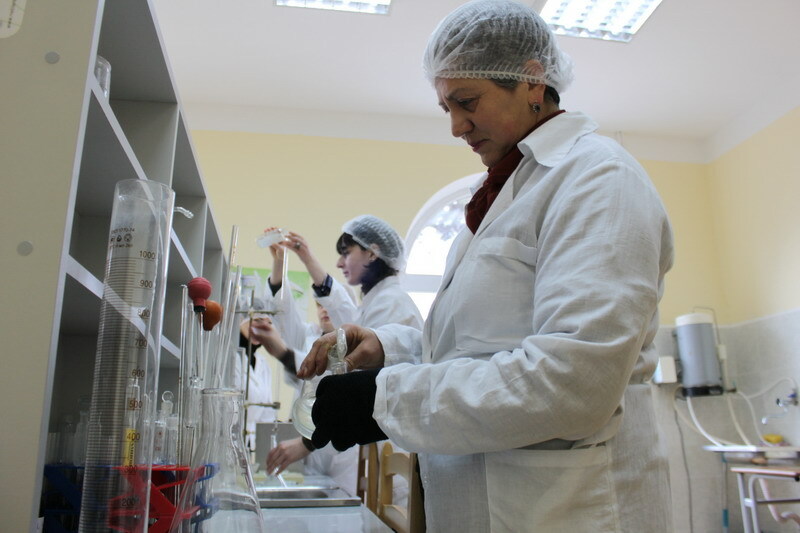 Based on the Decree №455 of the Minister of Education and Science (issued on June 14, 2010), internal audit department of the Ministry of Education and Science has inspected financial activities of the vocational education center ,,Spektri”. 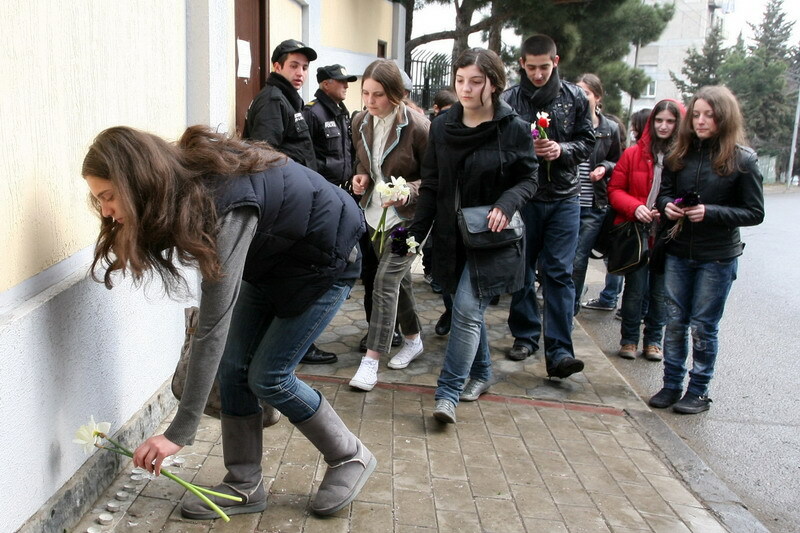 According to the decree of Georgian government, the rule on awarding the state scholarship has changed. 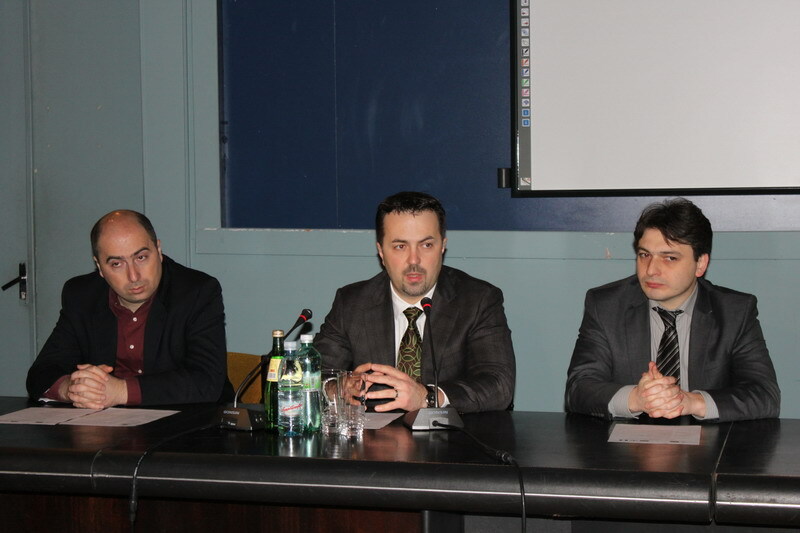 Minister of Education and Science of Georgia Dimitri Shashkini and Director of National Examinations Center Maia Miminoshvili held a briefing on this topic. 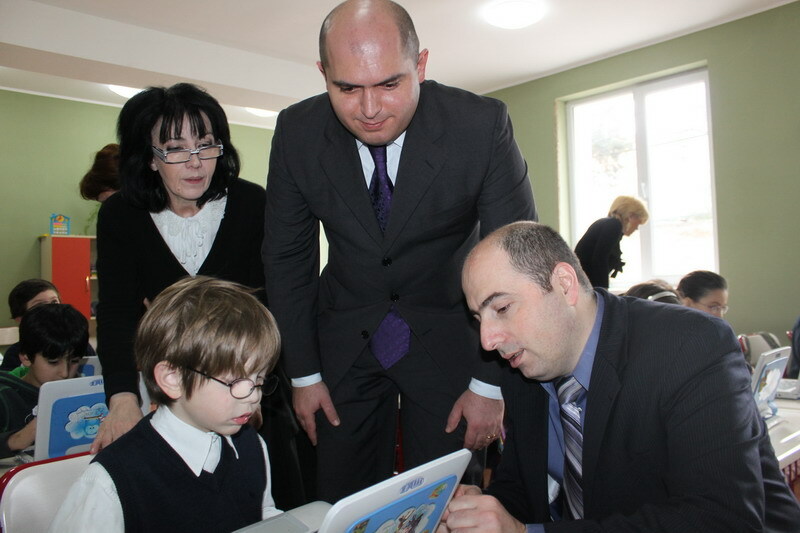 Minister of Education and Science of Georgia Dimitri Shashkini visited a new building of Tbilisi Public School № 198. 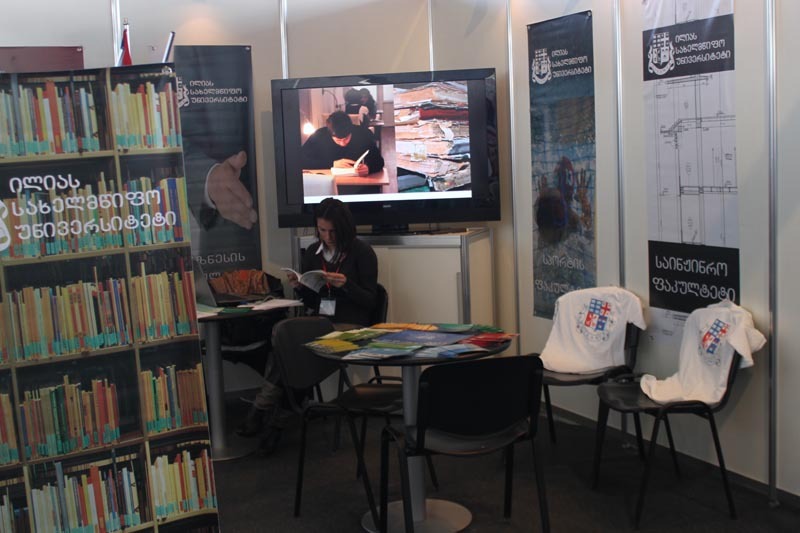 160 schoolchildren with special educational needs study there. 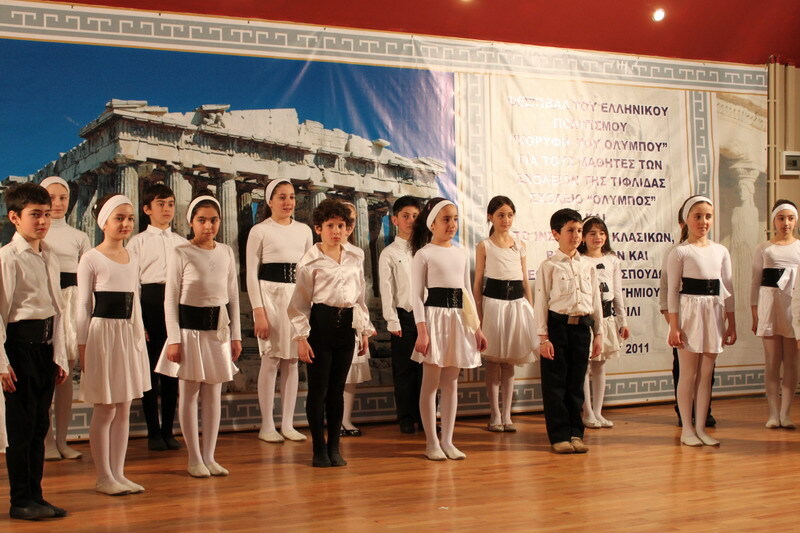 Students of professional educational centers “Spektri”, “Margi” and Tbilisi multi-profile center renovated the classrooms of first graders at Tbilisi 173 public school. 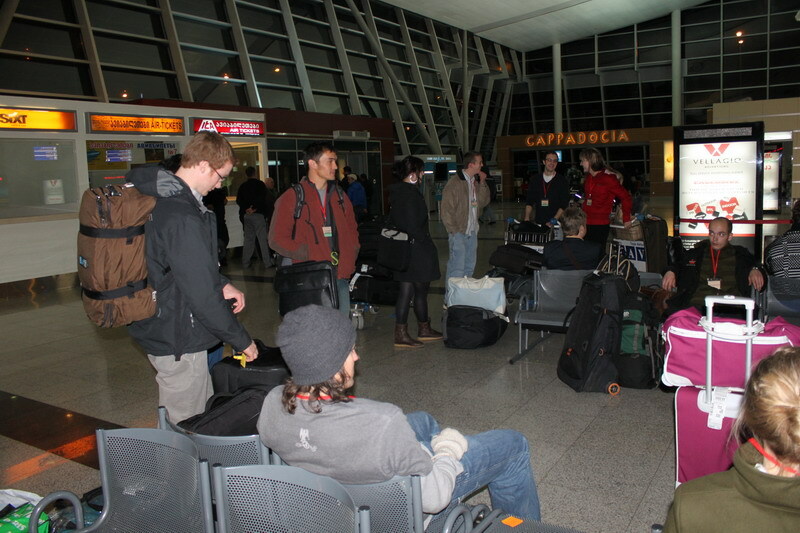 They also equipped it with necessary inventories. 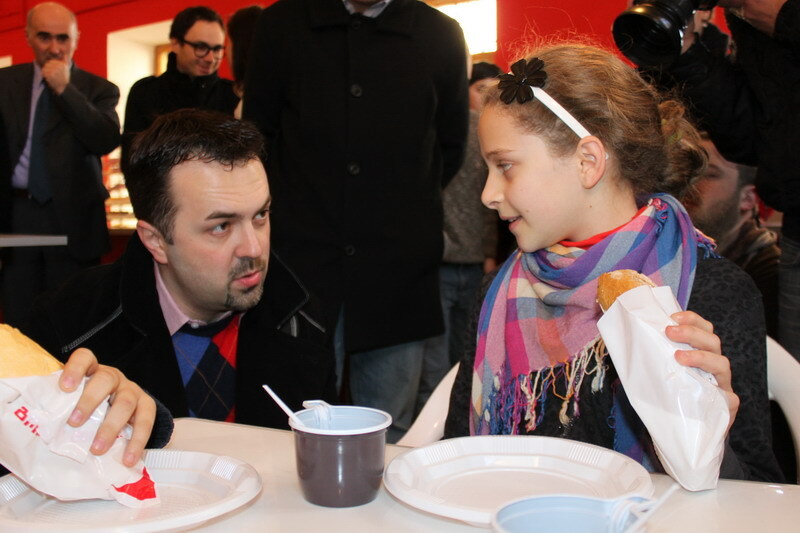 Minister of Education and Science Dimitri Shashkini and Tbilisi City Assembly Vice chairman Mamuka Akhvlediani opened a modern canteen at Tbilisi Public School#1 with the Representatives of “Gogli Mogli” Company. 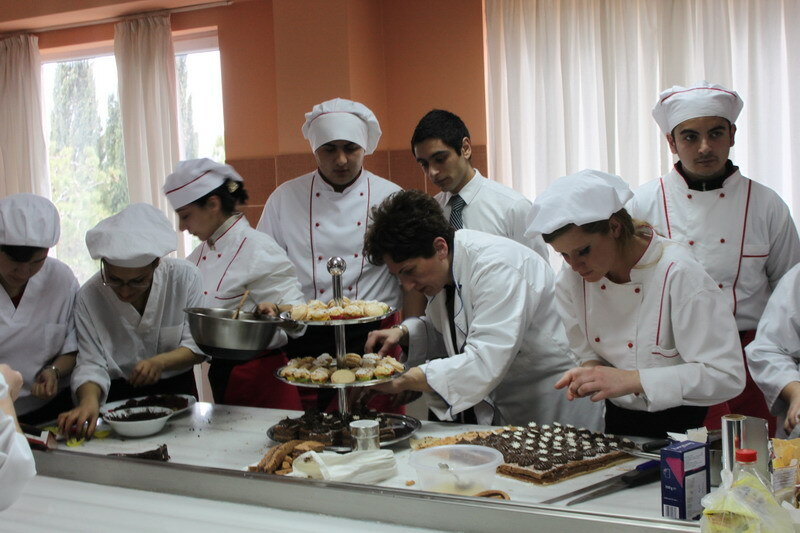 The President of Georgia Mikheil Saakashvili and Minister of Education and Science Dimitri Shashkini opened a students’ dormitory, hotel and wine house at Kachreti Professional College.